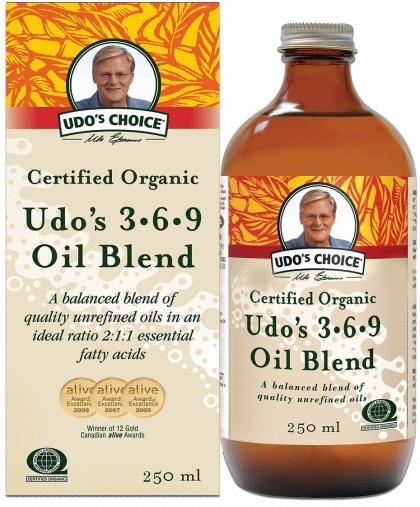 We are a distributor of Udo's Choice products. 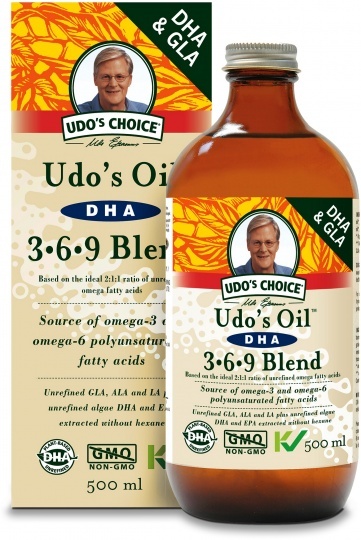 Considered to be the Rolls Royce of Essential Fatty Acids Omega 3 6 and 9’s. 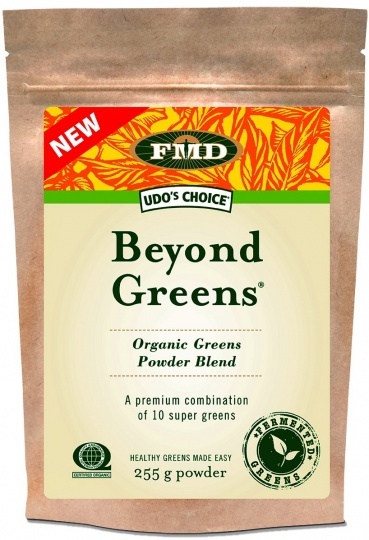 Includes DHA Oil blends. An excellent vegetarian source that is essential for good health. 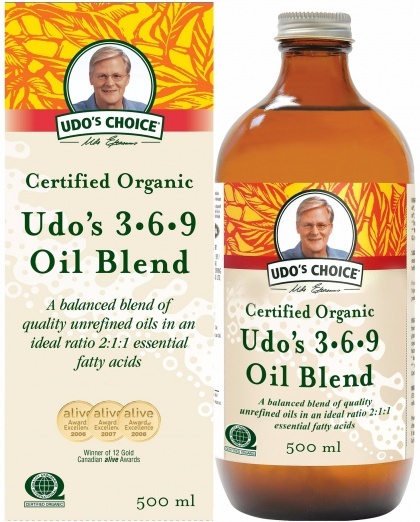 Click here to buy Udo's Choice online.